On Tuesday, 20 December, 2016, John Cabot University's ASL (Alternanza Scuola Lavoro) project was featured in Avvenire, an Italian daily newspaper. To celebrate International Education Week from November 14-18, John Cabot University will be participating in an interactive live streaming project with Sacred Heart University in Connecticut, USA. John Cabot University is delighted to announce the inauguration of its new Master of Arts in Art History in the Fall semester of 2017. The degree will be the first US-accredited MA in the history of art based entirely in Rome. 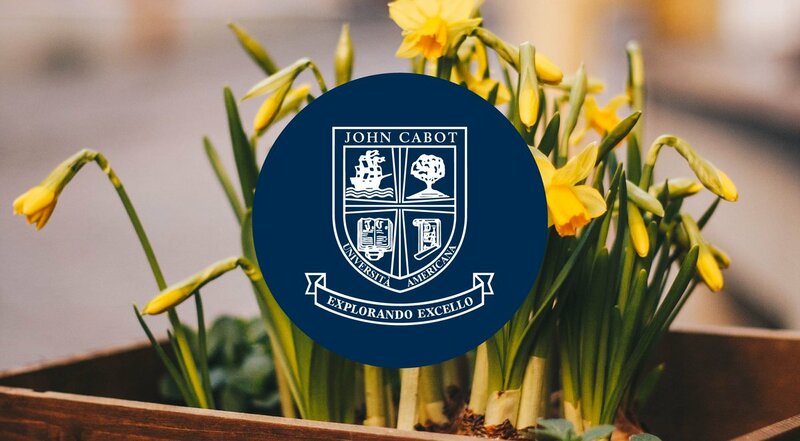 John Cabot University wishes the students at Democracy Prep all the best for their high school career and hopes to welcome them back to Rome in the future.